The growing sport of paratriathlon was showcased at the Paratriathlon National Championships at Belfast Titanic Triathlon on Sunday, 22 July. Nine athletes competed across four categories in the event. 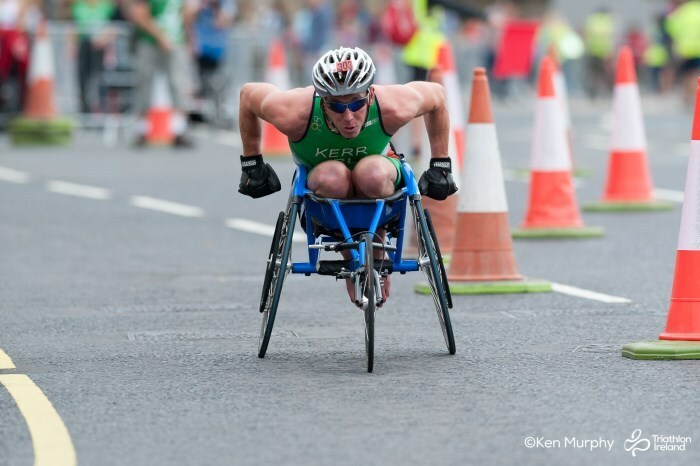 Spectators had the chance to see some of the top paratriathletes in the country in action, including Paralympian Catherine Walsh, Commonwealth Games athlete David Kerr and Donnacha McCarthy who has just returned from the Tartu European Championships. 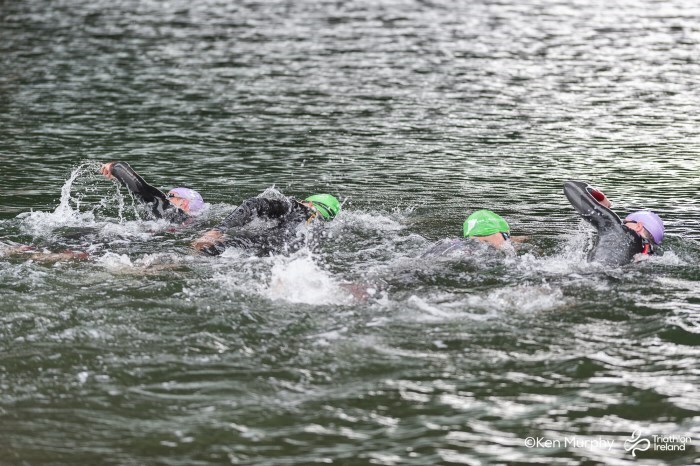 Paratriathletes raced over the sprint distance course in Belfast's titanic quarter, swimming in the River Lagan and enjoying closed roads around the city centre on the bike and run. The photo gallery can be seen on the Triathlon Ireland Facebook Page. You can find out more about the sport of paratriathlon here.